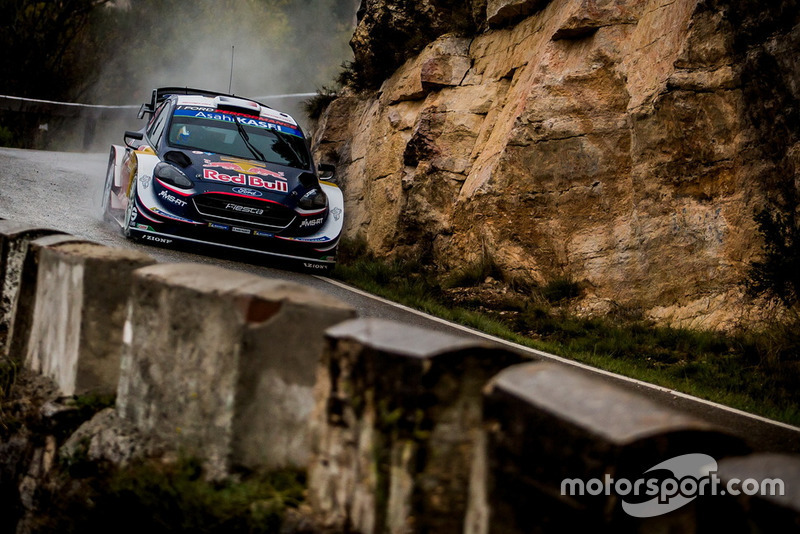 Sebastien Loeb claimed an incredible first World Rally Championship win since 2013 on an unpredictable Rally Spain, as Sebastien Ogier moved into the lead of the title race. 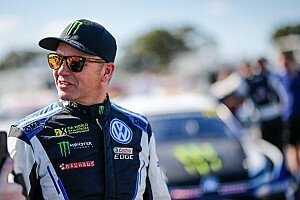 The nine-time WRC champion carried a 7.1-second advantage over Ogier into the final two stages, but suffered issues on both that took the result down to the wire. 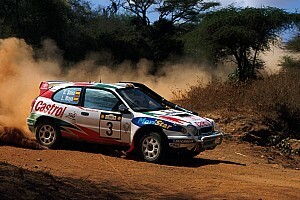 On SS17, while donutting at a roundabout, he used too much throttle and the rear of his Citroen C3 span round. 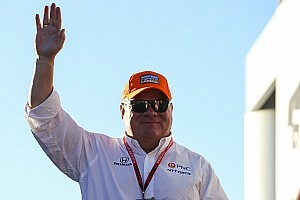 He lost close to eight seconds after coming to a stop. M-Sport’s Ogier, by contrast, was fastest through the stage by 3.5s over teammate Elfyn Evans. Loeb, making his last planned appearance for Citroen of the season, was thus only 3.6s ahead heading into the Power Stage - where his run was plagued with persistent understeer through right-hand corners. Again, Ogier enjoyed a smooth run but Loeb held on to win the event by 2.9s – his ninth Rally Spain triumph, six years after his last. 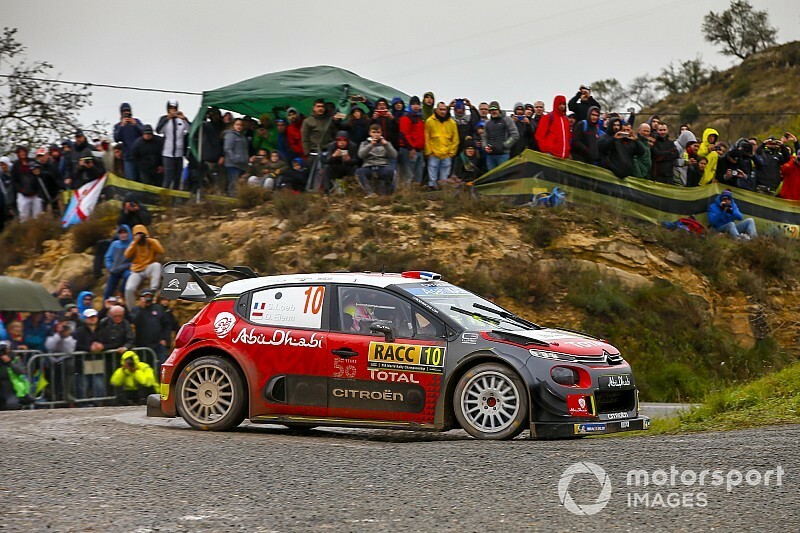 It also meant that Citroen scored back-to-back wins on the event, following on from Kris Meeke last season. Pre-event points leader Thierry Neuville enjoyed a pace resurgence during the final day, but in the closing section of the last stage he suffered a rear-right broken wheel when he clipped a rock that had been thrown out of a cut. “I tried to avoid it but there was no chance,” said the Hyundai driver. Combined with Ogier’s teammate Elfyn Evans setting the Power Stage’s fourth fastest time, Evans moved up to third overall. Ahead of the Australia season finale, Ogier now leads Neuville by three points on 204. A further 20 points behind is Toyota’s Ott Tanak who had looked odds on for the rally win until a Saturday puncture cost him his half-minute lead. Tanak set the fastest time on the Power Stage to score five points and his teammate Jari-Matti Latvala deliberately slowed, boosting Tanak to sixth overall – behind Dani Sordo on his home event – and keeping the Estonian's slender title hopes alive. 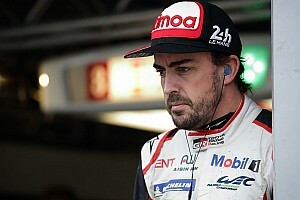 Toyota endured a disappointing Rally Spain, considering both Latvala and Tanak had topped the order. 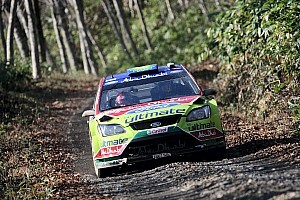 Third driver Esapekka Lappi struggled for pace all weekend, and his stablemate’s issues meant the Yaris trio ended up sixth, seventh and eighth. Craig Breen had shown flashes of pace, but struggled to find a rhythm in his C3 and wound up ninth ahead of Andreas Mikkelsen and Teemu Suninen. Gymkhana star and former World Rallycross driver Ken Block rolled his Ford Fiesta WRC out of the rally on the gravel of SS7. In WRC2, Kalle Rovanpera beat class champion Jan Kopecky to score his second win in a row. Third in class meant two-time WRC champion Petter Solberg was the best of the Volkswagen Polo GTI R5s as the car made its competitive debut. Eric Camili had been the clear VW and WRC2 leader until Saturday gearshift issues.